Hollow Pike actually has what I think is a slightly misleading presentation – the cover, the blurb, the general feel of the book scream supernatural to me. I was expecting more overt magic in the story. However, this is a case where my expectations were trumped by something better (and this coming from a person who really can’t get enough magic in my fiction). 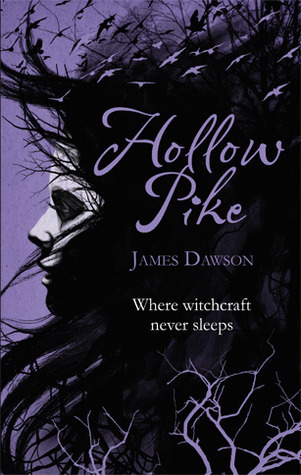 Instead of going for the typical supernatural or Craft-style witches-play-with-their-powers-until-they-unleash-a-darkness-they-can’t-control kind of plot, James Dawson has created a much subtler and creepy, and very enjoyable, story. This is closer to a kind of psychological slasher-horror than it is to the usual paranormal fiction I’ve read. 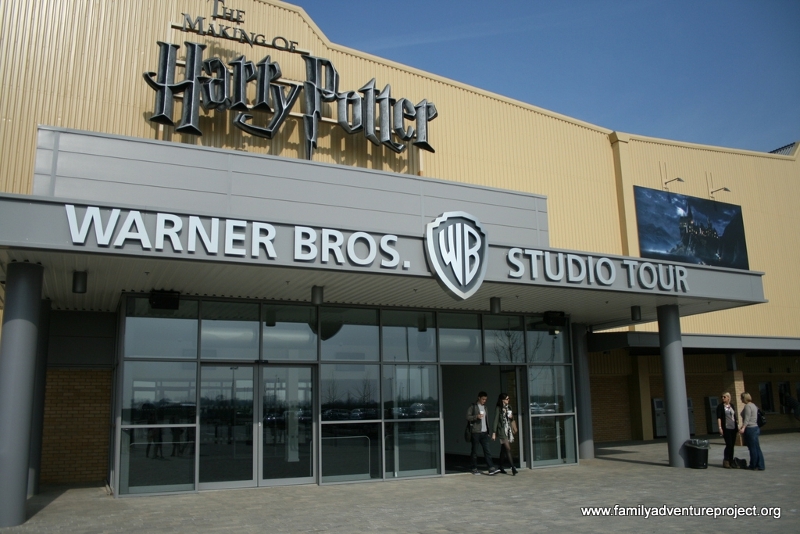 On Saturday I went to the Harry Potter Studio Tour near London. This is a big site with two hangars full of Harry Potter stuff – memorabilia, costumes, sets, models, props, animatronics, concept art, architectural models, special effects, and tons of information about the making of the Harry Potter movies. Between the hangars is an outside area where you can stop for a glass of butterbeer and hop on the Knight Bus... or take a picture of yourself driving crashing the Weasleys’ car. So much fun! 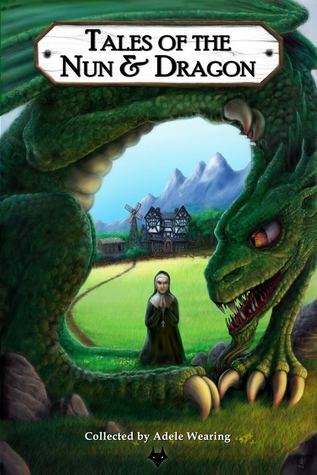 Tales of the Nun and Dragon, edited by Adele Wearing, is an anthology of short stories and one poem by a range of different fantasy and horror writers, some well-known, some new names. There are a lot of stories inside, all with their own unique interpretation of the nun and dragon theme. Nuns, dragons, nuns verses dragons, nuns who are dragons, nun on dragon action (yep, that happens), pubs called The Nun and Dragon... not to mention lizardmen, knights, magic, time-travel, the end of the world, rituals, flying ships, dragonflies, baby dragons, undead dragons, and all manner of strange beasts. After reading these stories you’ll never think of nuns or dragons in the same way again. 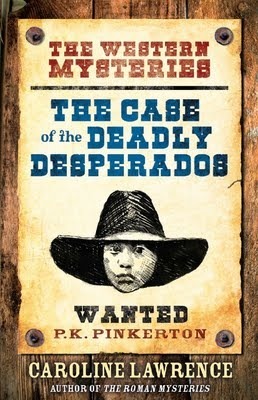 The Case of the Deadly Desperados is the first in a new series of mystery books from The Roman Mysteries author Caroline Lawrence. It follows P. K. (Pinky) Pinkerton, a twelve year old private eye in the year 1862. This series seems to be ‘The Western Mysteries’ if you’re in the USA, or ‘The P.K. 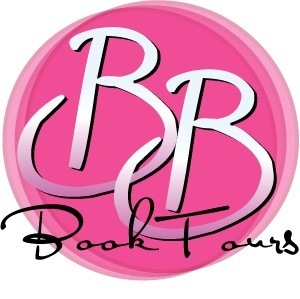 Pinkerton Mysteries’ if you’re in the UK, because apparently our children don’t really know what a western is anymore. 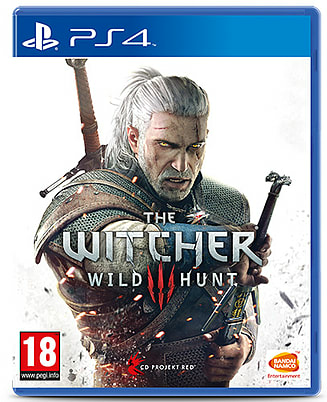 Hopefully this series might change that, if the strength of the first book is anything to go by. It’s an exciting, action-packed adventure in which Pinky never seems to be out of danger. All the traditional elements of a western are there, as well as plenty of interesting facts about the real Wild West. 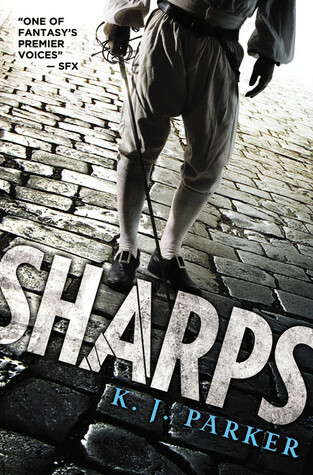 Sharps, by K. J. Parker, is a fantasy set in two neighbouring kingdoms that are finally enjoying an uneasy truce after a long and terrible war. As some factions desperately attempt to keep the peace while others plot to spark conflict once again, a team of reluctant fencers is sent to represent their country in a special tournament. One slip could cause a political incident; one mistake could mean war. And the fencers soon find that they are expected to fight with sharps, not the blunt performance weapons they are used to. Sharps is ‘low fantasy’, a story set in a world that is definitely not our own, but without magic or strange creatures, featuring no supernatural beings or non-human races. It could be historical fiction except for the fact that it does not fit into any actual historical setting of our world. The setting felt vaguely Renaissance to me, but different enough to feel like a true fantasy world. 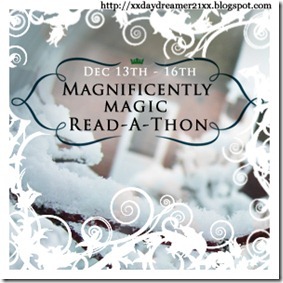 This is a very different kind of fantasy from the dragons and wizards of other stories, or even the gritty battles and adventurers of the more modern fantasy epic. 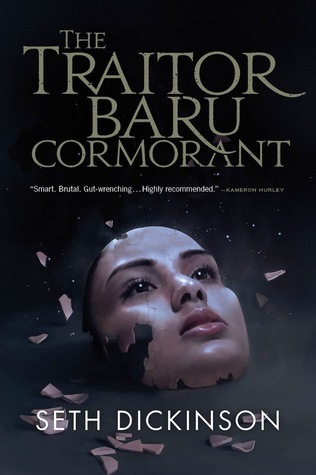 Dealing with the aftermath and politics of war, it is realistic but not grimdark, and though it follows the fate of two countries, it is essentially a character driven story, narrowing in on a specific set of people and exploring not only how events affect them, but how they could change the future of their nations. 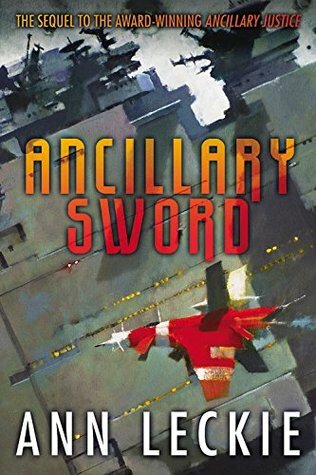 For a story about sword-fighting, it is a more thoughtful, slower-paced and political book than one might imagine. I haven’t posted on here in a while, having been in India and very busy, but now I’m back! It certainly seems like a lot longer than a few weeks – I feel like I’ve done so much. So, here’s a quick catch up of what I’ve been up to.